Limpopo Living Landscapes - Understanding the dynamics of ecological and cultural landscapes, in the face of global change, in the northern Limpopo region of South Africa. 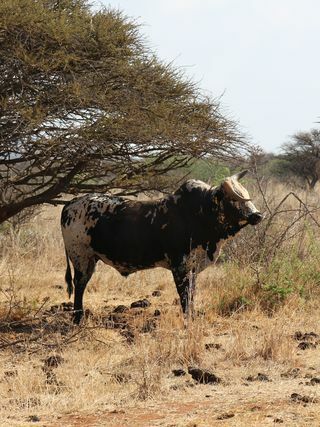 The Limpopo Living Landscapes project (LLL) aims to understand and predict the combined effects of land use and climate change processes on (i) rangeland vegetation, (ii) unique biodiversity, and(iii) rural livelihoods. In this way, it aims to identify farm and policy level intervention strategies that support sustainable rural livelihoods and the natural resource base on which the people of Limpopo depend. LLL is a multidisciplinary and bilateral research project funded within the SPACES-initiative of the German Federal Ministry for Education and Research (BMBF), and is jointly hosted by several German and South African universities (see below).